A ranking Democrat in New Jersey is calling for lawmakers to consider impeachment proceedings against Gov. Chris Christie after two of his aides were convicted in the George Washington Bridge lane-closing case. Senate Majority Leader Loretta Weinberg in a statement Thursday called on Democratic Assembly Speaker Vincent Prieto to consider the impeachment. Weinberg says that there was "considerable testimony" during the trial that Christie knew about the conspiracy where three allies closed lanes of the country's busiest bridge to retaliate against a Democratic mayor who wouldn't endorse him. 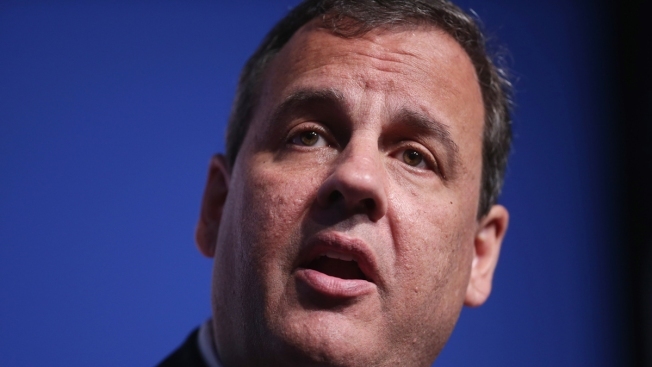 Christie has denied any knowledge of the lane closures or of approving them. Prieto responded in a statement that the Assembly is "weighing all potential legislative activity." He says it's disappointing Weinberg made her request in a press release.